Sports Performance Training is the cornerstone of Athletic Movement Protocol. Our Performance Training methods were forged on the field of competition, and molded after professional and top collegiate sports organizations. After you complete your Athletic Evaluation, the AMP Team will engineer a custom training program designed to help you improve every aspect of your game. Sports Performance classes are held in a small group format (5:1 Athlete to Coach), giving you access to expert coaching and attention. 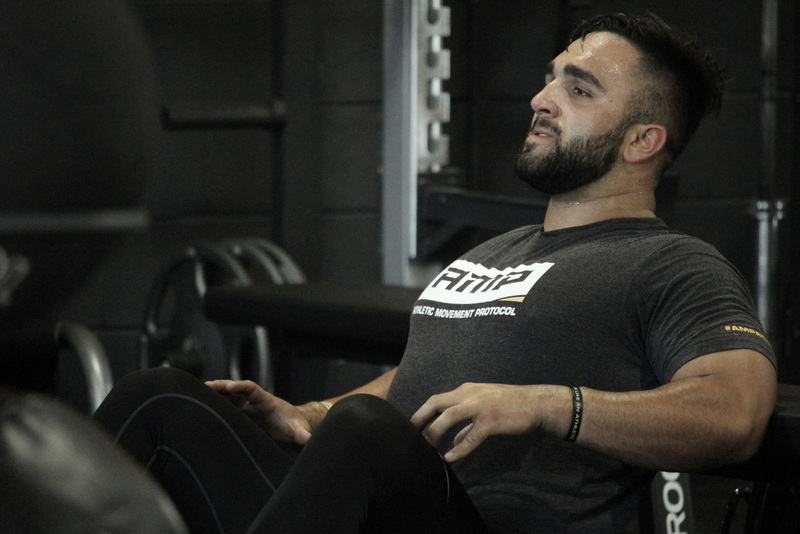 Within your program, you will address any underlying issues that could potentially lead to injury, all while increasing your movement efficiency and power output. No matter what sport you play, AMP can help you improve your game on and off the field.